I am very satisfied with Michelle Keck and her service. She listed our condo, held open houses, advertised it, showed it to prospective buyers and sold it in a timely fashion. She kept me informed by weekly reports. She is professional, intelligent, very personable and reliable. 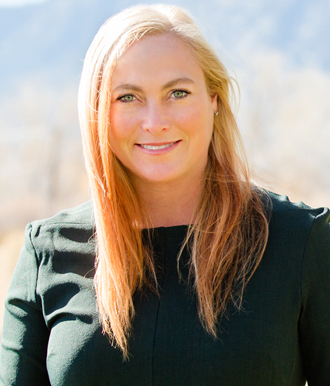 Therefore, I highly recommend her to anyone looking to sell property in South Lake Tahoe. Seller of a condo in June 2016. "A great experience selling our Tahoe home. Fast, hassle-free. Michelle Keck was the best. She made a relatively complex transaction easy."